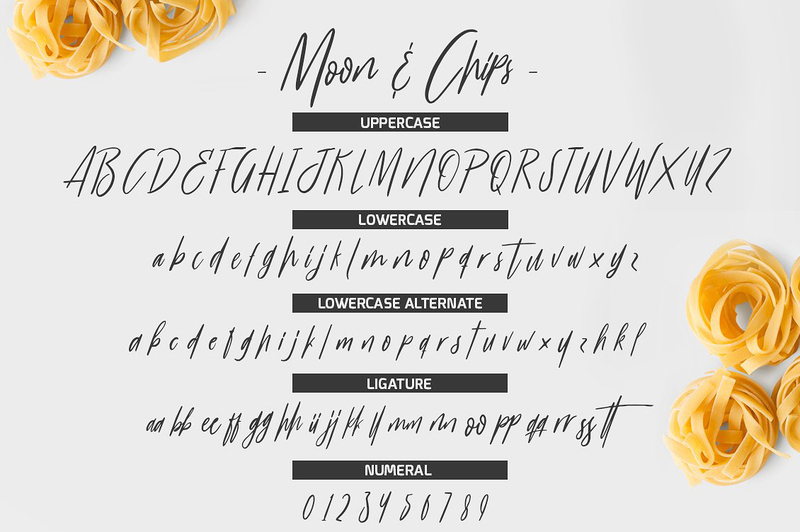 Moon & Chips a new hand written script font free download. 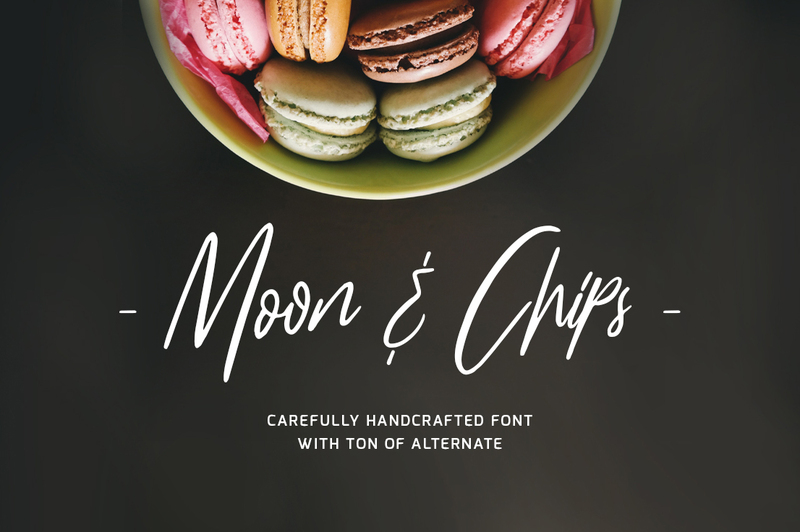 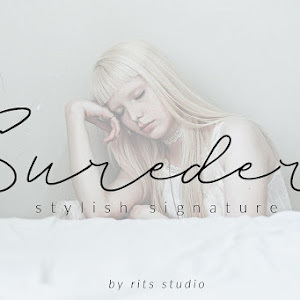 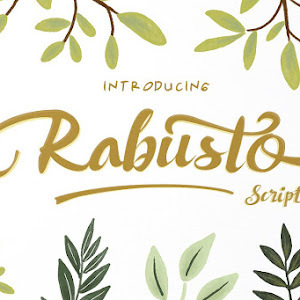 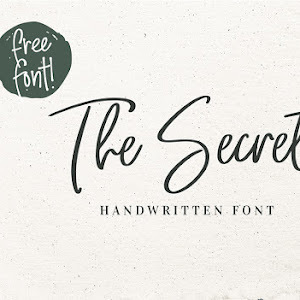 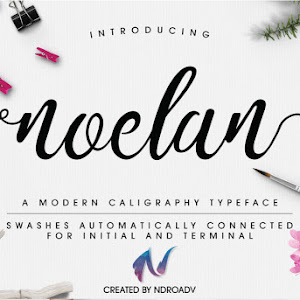 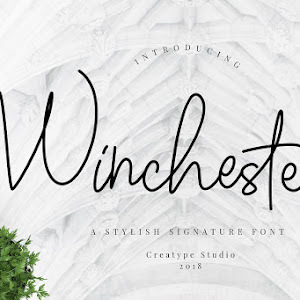 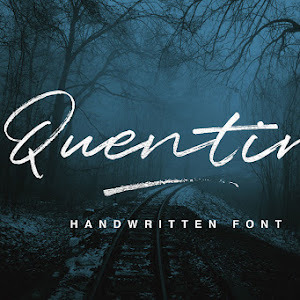 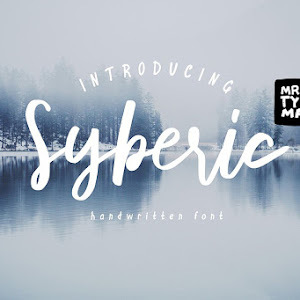 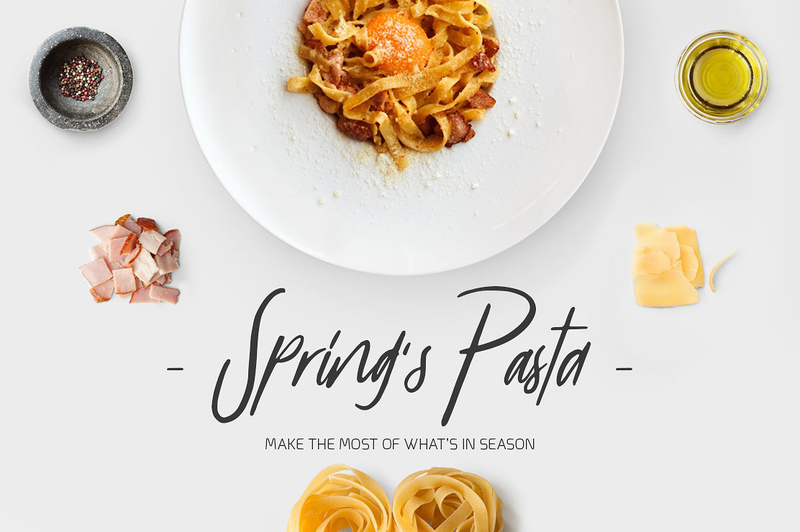 This font is suitable for signatures, branding, posters, food related projects like restaurant menu, bakery signage, etc. 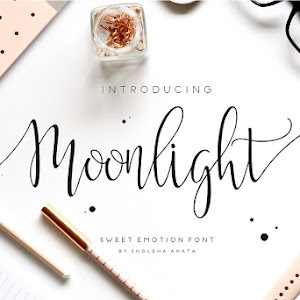 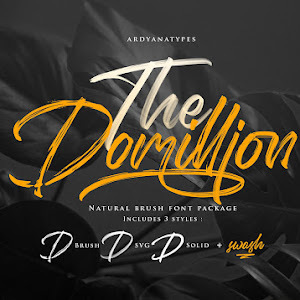 This font includes ton of alternate that you can use them for every project and still look elegant.